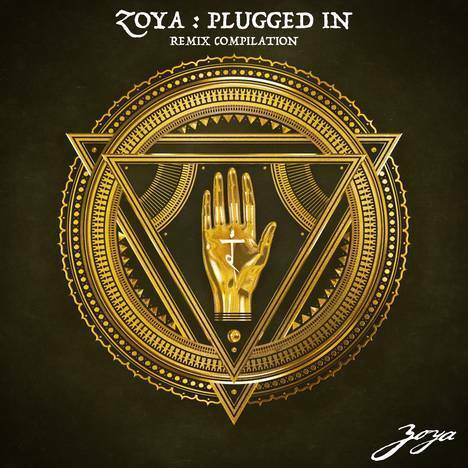 Zoya : Plugged In | Zoya | OK Listen! Zoya: Plugged In is a collaboration project that hopes to raise awareness through electronic music for the need for electricity to provide for a better educational environment in rural India. The electronic remix compilation features 9 different producers who have remixed a track from folk-fusion songstress, Zoya's, albums The Girl Who Used To Live In My Room & Letters To Toska. All the proceeds from this album will go to provide electricity, fans, lights and other infrastructure like boards and furniture to various schools in Udaipur, India.